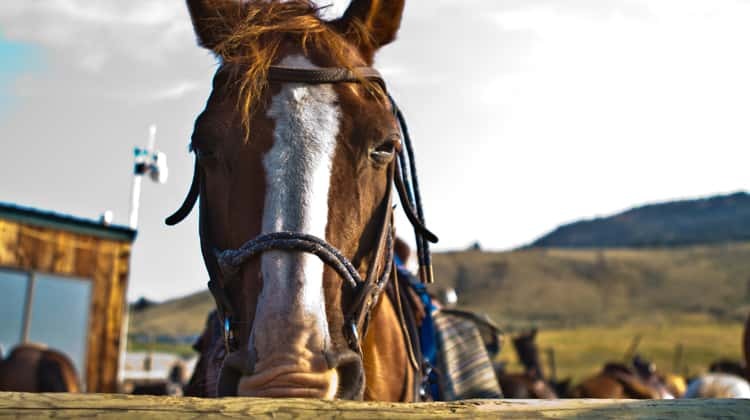 Begin your day horseback riding with our friends at Broken Hart Ranch. Ride 3 hours up through the Gallatin National Forest at Hellroaring Creek Trail. 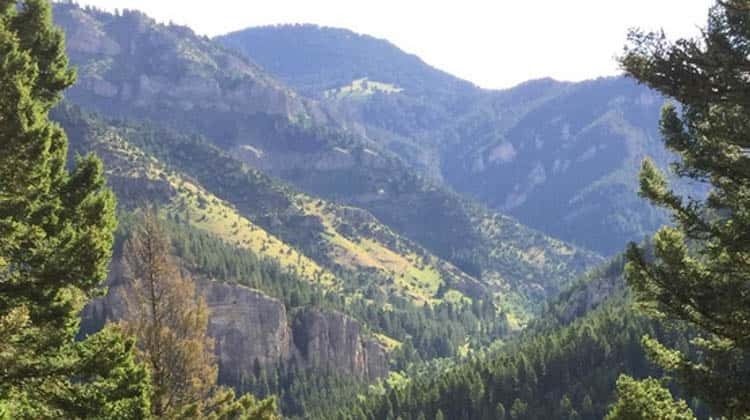 This is a real Montana trail ride – up switchbacks and over mountain streams through pristine back country. Beautiful views and magical forests await you! This ride is most suited to the adventurous or those with some riding experience. 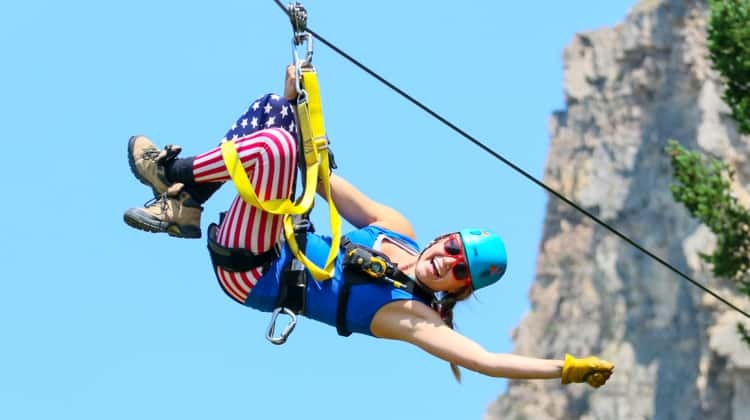 Weight Limit 260 lbs for zipline tours, and 240 lbs. 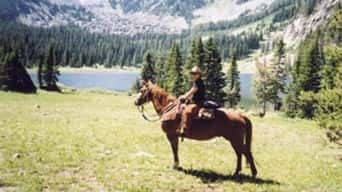 for horseback tours. 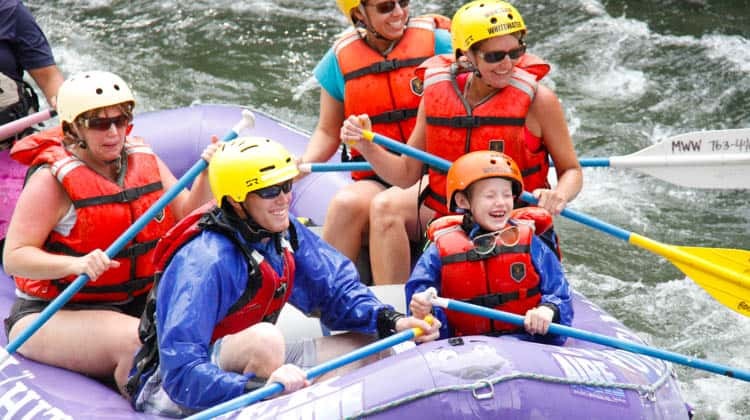 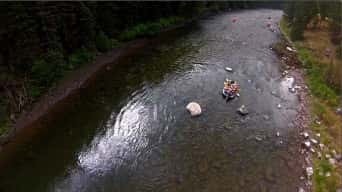 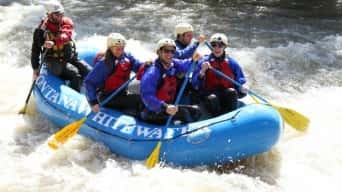 After your ride, meet at Montana Whitewater for the afternoon of rafting on the Gallatin River. 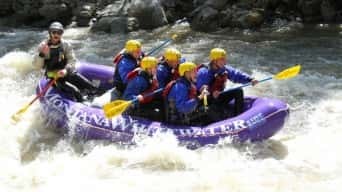 The Gallatin is a narrow, rocky, technical river flowing through the canyon. 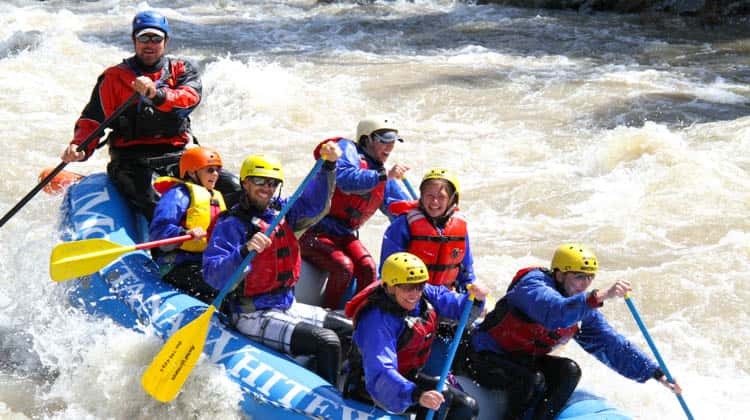 This trip allows you to choose the section of river you would like to do. 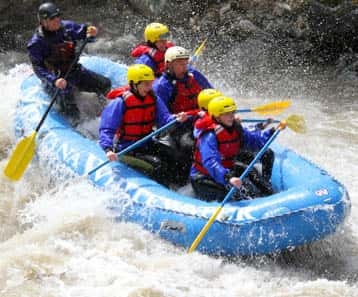 Whether it be the scenic section (Class I-II), the less challenging upper section (Class I-III) or the more challenging lower section (Class I-IV). Once you have completed your 3 hour raft trip, you will change into dry clothes at our Gallatin office, then meet up with your zip guides for the Classic Zip Tour. 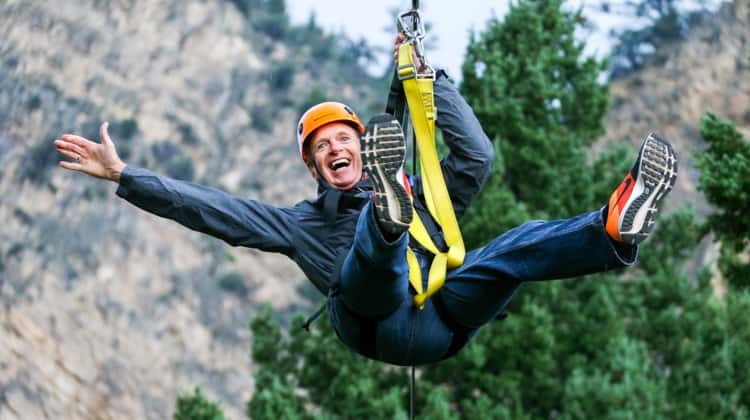 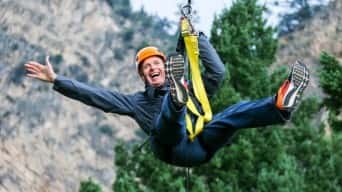 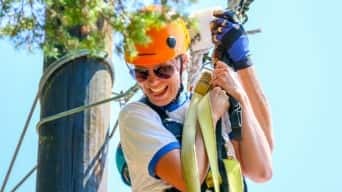 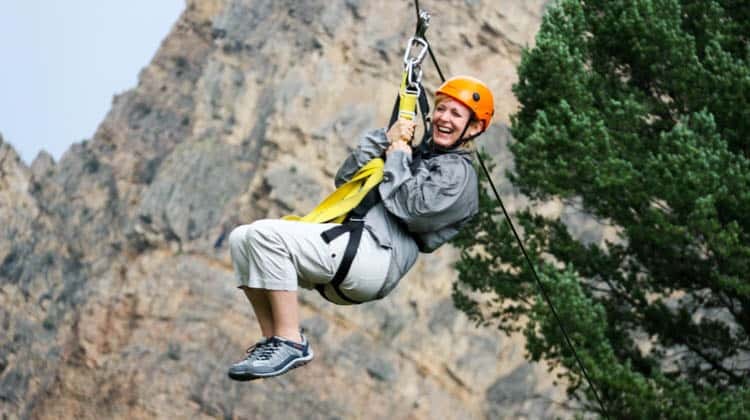 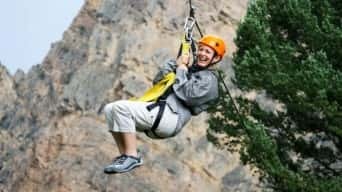 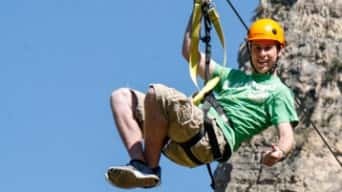 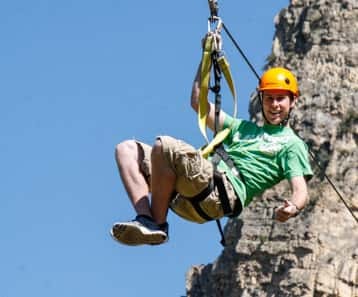 Enjoy 3 zips and 3 sky bridges on this 2 hour zip line tour. 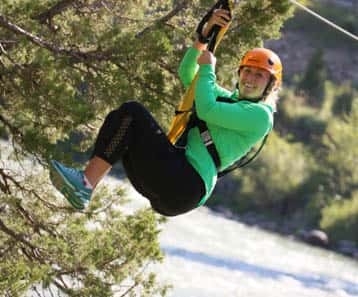 Two of the zips will take you soaring over the river! 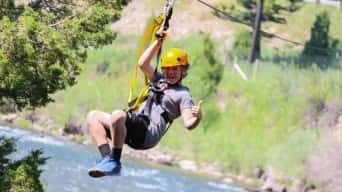 This is a full day of Montana fun! 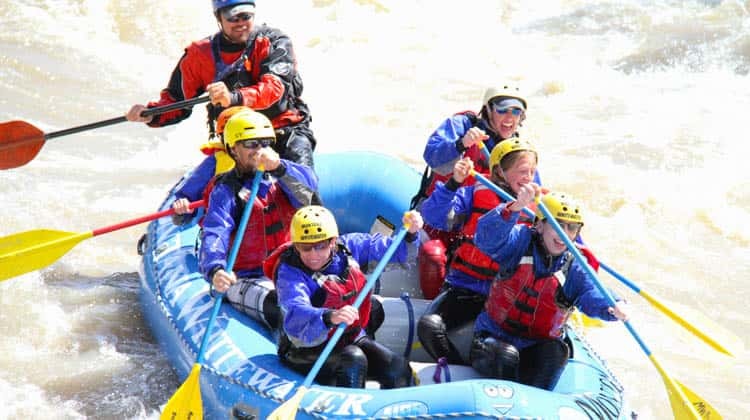 You can also split the activities into 2 or 3 days at the same discounted price! 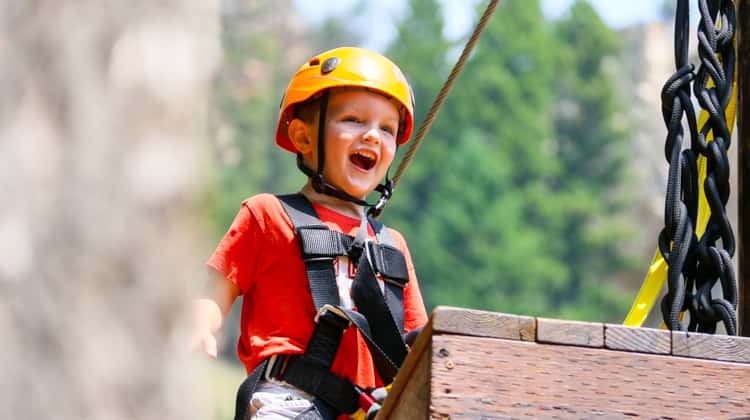 Upgrade to our Super Zipline for an additional $28 per person!